Ole Gunnar Solskjaer, Manchester United manager, has said his club’s clash against Paris Saint-German in the Champions League will be a “big test”. Solskjaer has so far pushed Manchester United to the top after going 11-match unbeaten. However, Manchester United are set to go head on head with Paris Saint-German at the Old Trafford in the round 16 first leg fixtures of the UEFA Champions League. 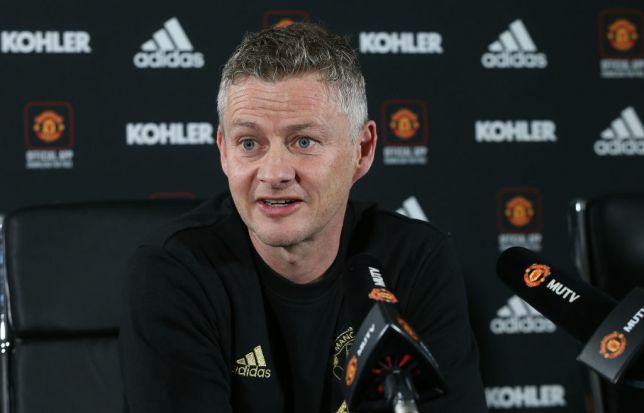 Solskjaer said he believes the current squad has the quality and depth to beat any team and potentially go all the way in the tournament this season. In his words: “This squad is very capable of winning against any opponent.